The Halloween season is here and I am seeing many statuses flying around my social media feeds specifically about this day. 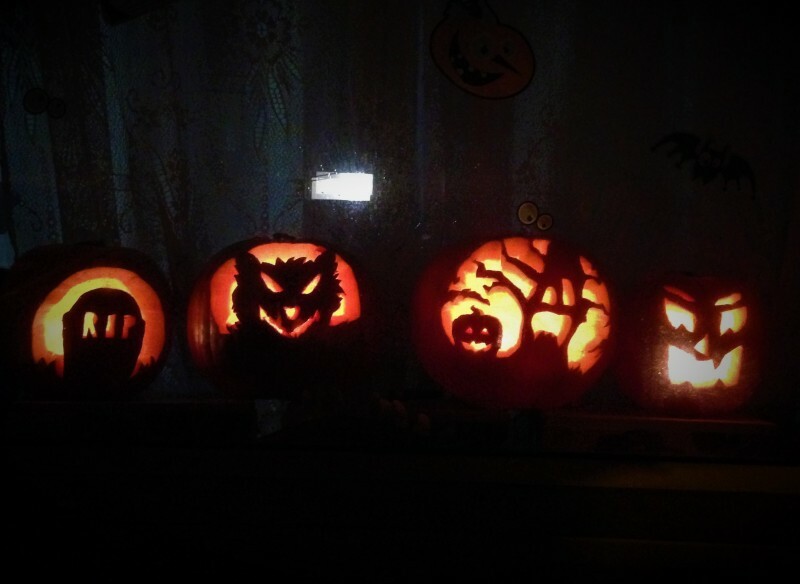 Many are sharing crafts, carved pumpkins or Halloween recipes. Others are simply sharing their views on the day. These views tend to fall into these three categories. People who LOOOOOVVVVVVEEEEE Halloween. Go all out decorating their houses, themselves, the cat, or anything else that stands still long enough. Personally I am someone who ‘does’ Halloween mostly because we have kids, although we always had a bag of coppers or sweets at hand by the front door pre-children. 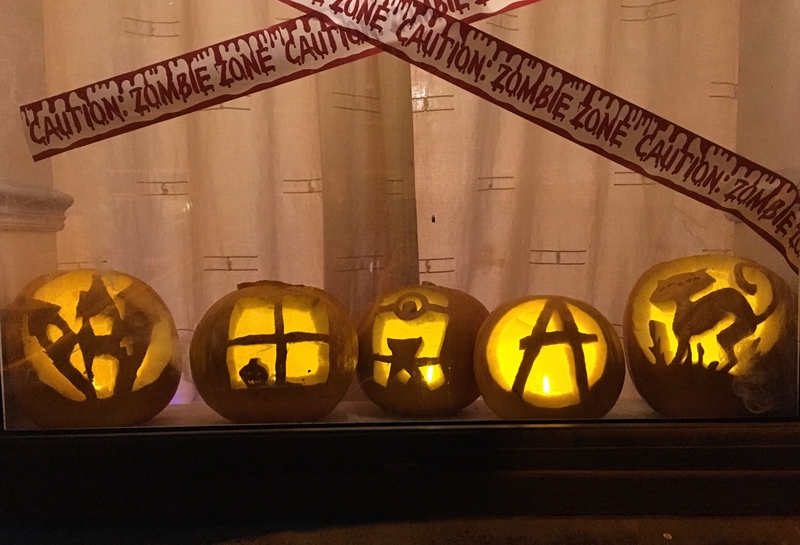 We decorate a bit and enjoy carving pumpkins to put in the front window.